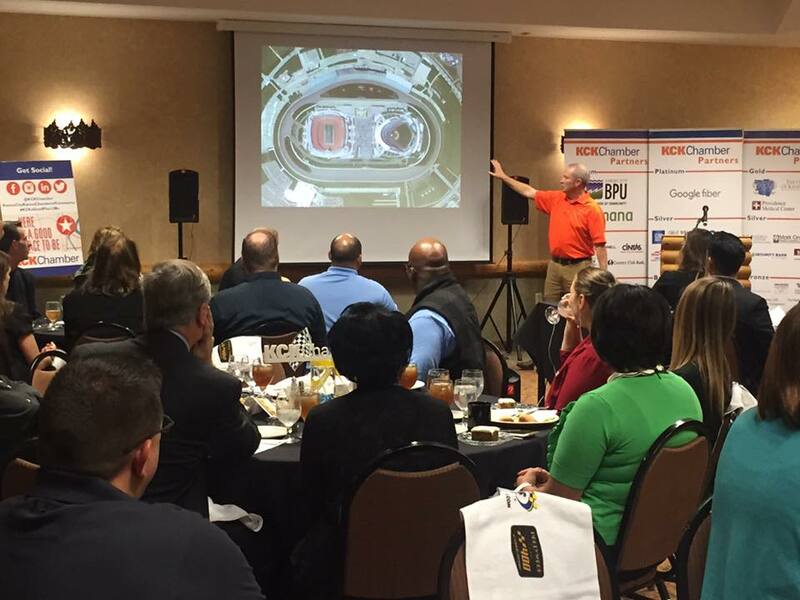 Our lunch-n- learn series offers members the chance to network and receive informative business updates from a wide array of notable speakers. Chamber Focus partners have the opportunity to help select speakers, sponsor the luncheon, introduce the speakers and give a brief welcome and presentation about their business before the program starts. 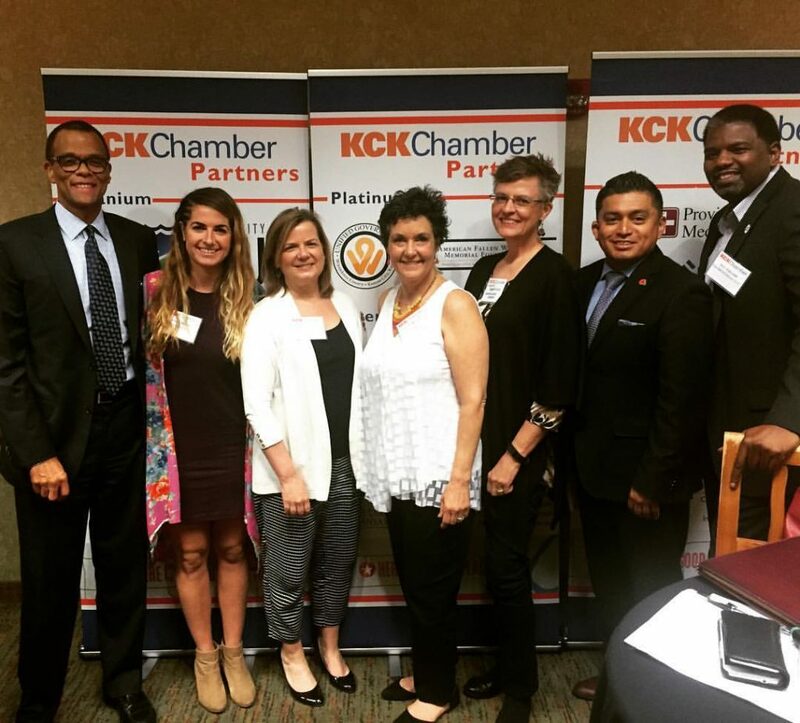 This is a great way to get involved and share your business message with other Chamber Members.